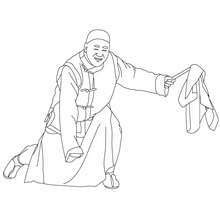 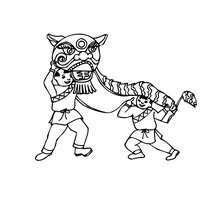 Would you like to offer the most beautiful Member of the chinese parade for new year carnival coloring page to your friend? 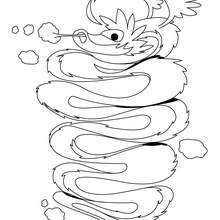 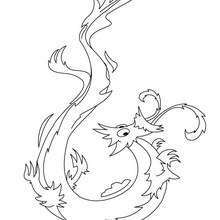 You will find lots of them in CHINESE NEW YEAR coloring pages. 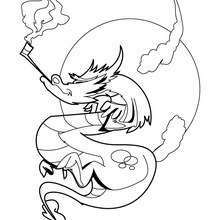 Color in this Member of the chinese parade for new year carnival coloring page and others with our library of online coloring pages! 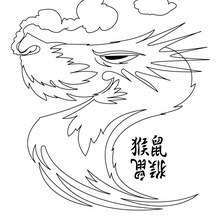 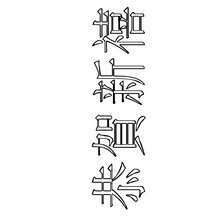 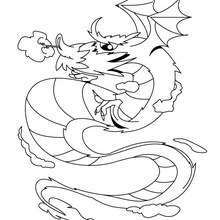 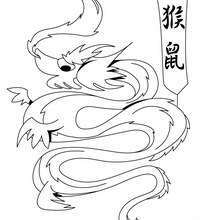 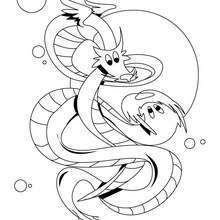 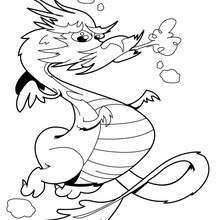 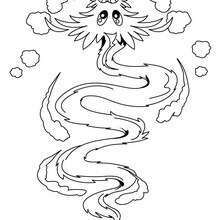 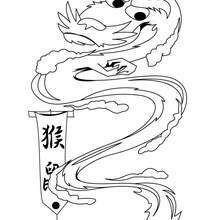 Enjoy fantastic coloring sheets from CHINESE NEW YEAR coloring pages.